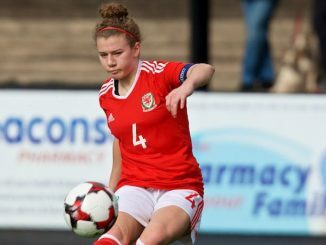 The winners from the first round of Group A matches at the Cyprus Cup met as Wales went down 3-0 to Italy, for whom Cristiana Girelli marked her 50th cap with a brace. A run of five consecutive clean sheets for Wales was broken in the 17th minute as Girelli’s free kick on the edge of the box curled round the wall and found the bottom corner. Wales’ defence stood strong as the Italians drove forward during the first half, forcing play out wide and dealing with set pieces effectively but a rare lapse in communication led to an in-direct free kick at the edge of the box which gifted Girelli a second goal as the Italians extended their lead. The second half saw Wales getting more attacking opportunities, with the Italians looking threatened by the direct running of Kayleigh Green and Natasha Harding. Several young players were given game time in the half, including a first cap for Cyncoed midfielder Gwen Davies. 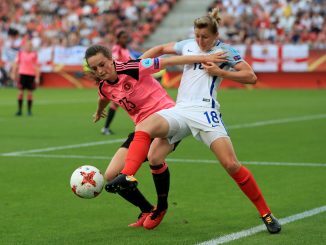 Despite withstanding the Italian pressure Wales gave away a dubious penalty, but goalkeeper Laura O’Sullivan saved the effort. However, minutes later Wales were unable to clear from a corner kick and the Azzurri extended thei lead minutes before the final whistle. 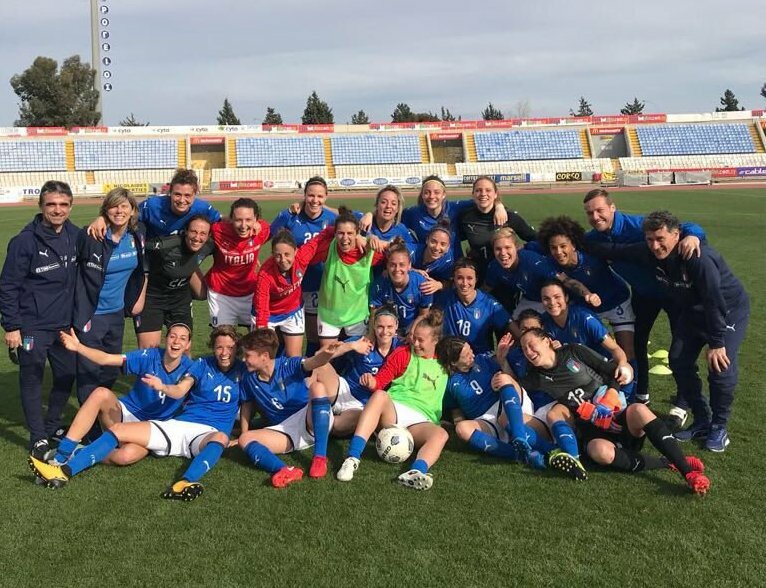 The result means Italy will be playing in the Cyprus Cup Final on 7th March but Wales can still reach the 3rd place play off match. The Welsh finish their group games on Monday at 11am against Switzerland, who ran out 4-0 winners over Finland. Alisha Lehman’s goal was the difference at the interval but Marilena Widmer, Ana-Maria Crnogorcevic and Vanessa Bernauer all scored in the second half. Czech Republic had begun by beating Belgium but then lost 2-0 to Austria after hitting the bar with a first-half penalty. Laura Feiersinger broke the deadlock midway through the second period and within a couple of minutes had completed her brace for a 2-0 win. Spain have four points from two games and Belgium got their first after the two played out a goalless draw. North Korea, the only winners in the first pair of Group C games, were victorious again with the only goal against Slovakia, scored on the hour mark from long range by Kim Phong Hwa. South Africa, who had drawn with Slovakia, kept another clean sheet in a 1-0 result over Hungary, in which Thembi Kgatlana scored on 21 minutes.